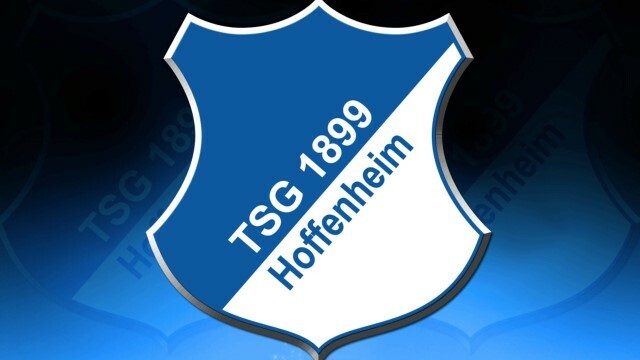 urn- und Sportgemeinschaft 1899 Hoffenheim e.V., or simply TSG 1899 Hoffenheim (pronounced ) is a professional German association football club based in Hoffenheim, a village of Sinsheim municipality, Baden-Württemberg, inside the Rhine-Neckar Metropolitan Region. 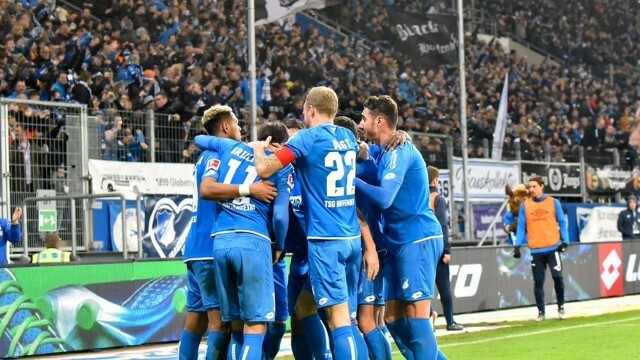 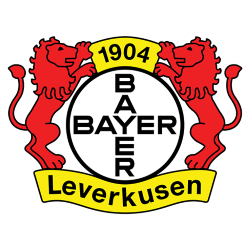 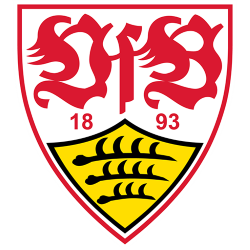 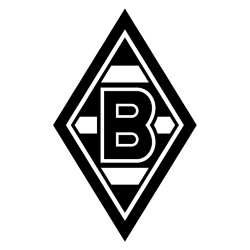 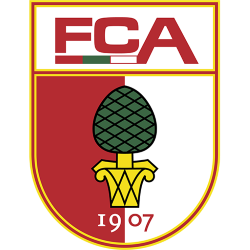 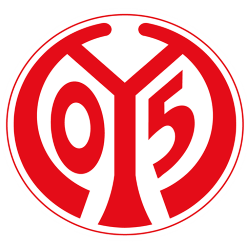 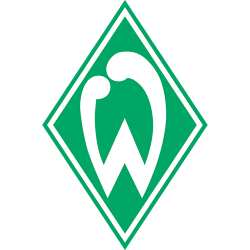 A fifth division side in 2000, the club made a remarkable advance to the German football league system top tier Bundesliga in 2008 with the financial backing of alumnus and software mogul Dietmar Hopp. 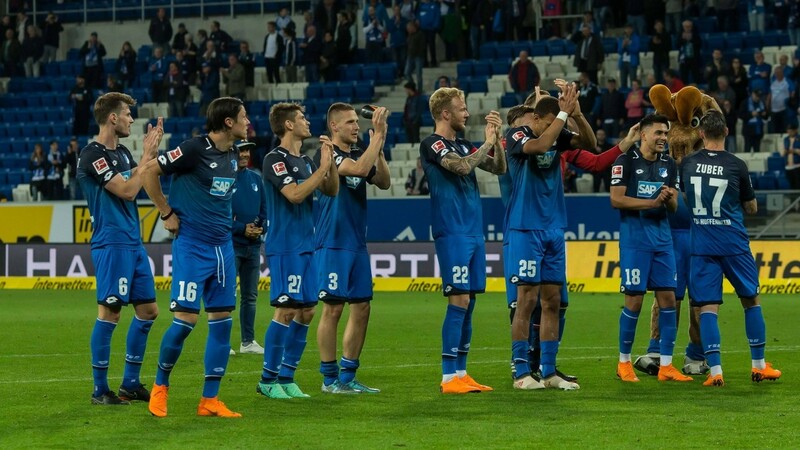 Rhein-Neckar-Arena (German pronunciation: ; also known as Wirsol Rhein-Neckar-Arena for sponsoring purposes) is a multi-purpose stadium in Sinsheim, Baden-Württemberg, Germany. 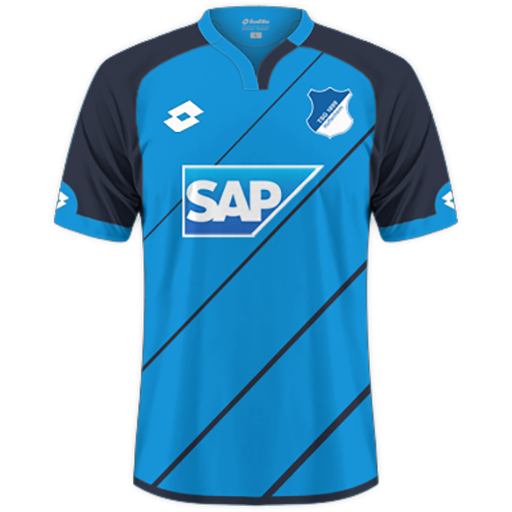 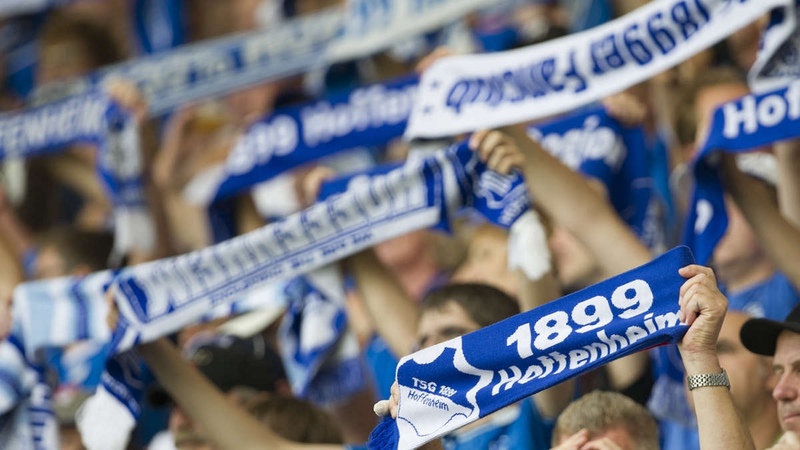 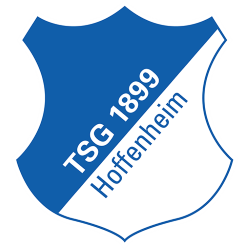 It is used mostly for football matches and hosts the home matches of 1899 Hoffenheim. 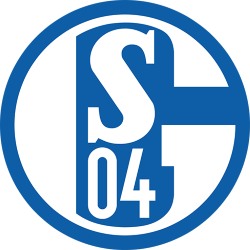 The stadium has a capacity of 30,150 people. 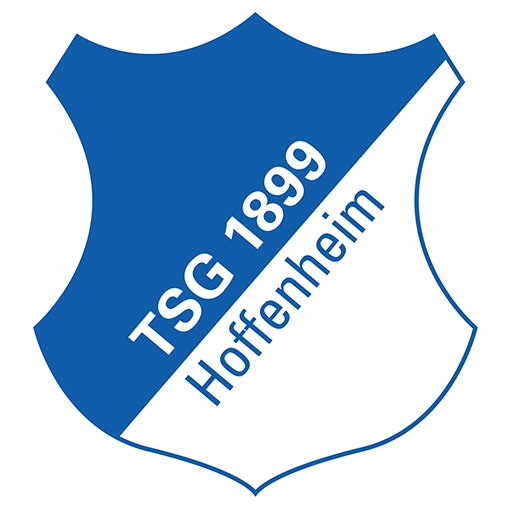 It replaced TSG 1899 Hoffenheim's former ground, the Dietmar-Hopp-Stadion. 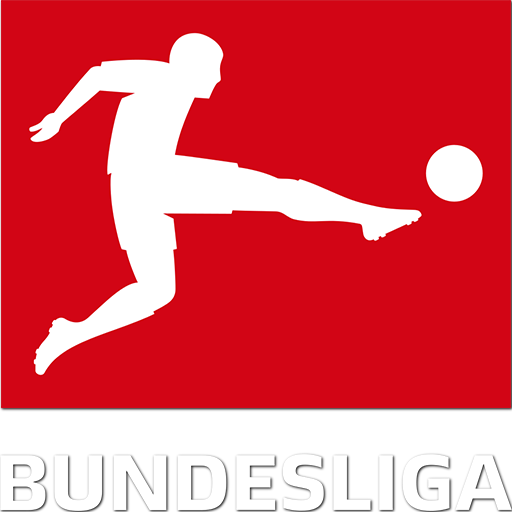 The stadium is the largest in the Rhine-Neckar metropolitan area, although it is situated in a town with only 36,000 inhabitants. 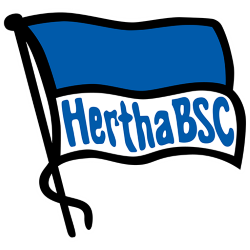 The first competitive match was played on 31 January 2009 against FC Energie Cottbus, and ended in a 2–0 win for Hoffenheim. 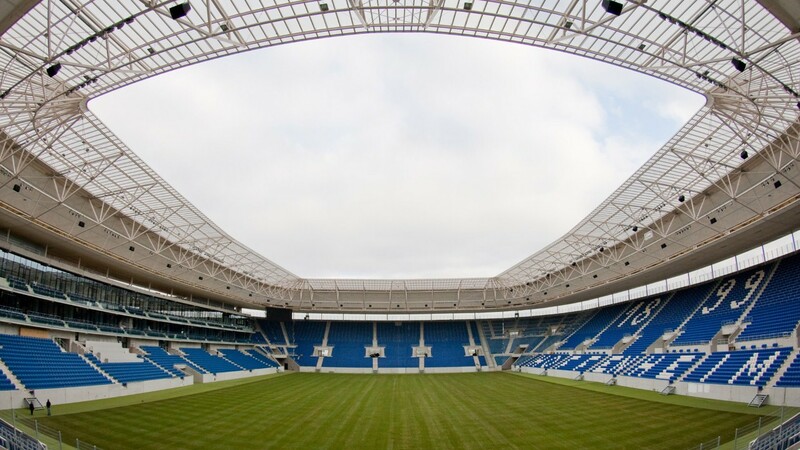 The stadium hosted international matches at the 2011 FIFA Women's World Cup. 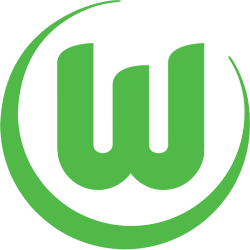 The Rhein-Neckar-Arena will host the "2017 DEL Winter Game", an outdoor ice hockey game between Adler Mannheim and the Schwenningen Wild Wings on 7 January 2017.